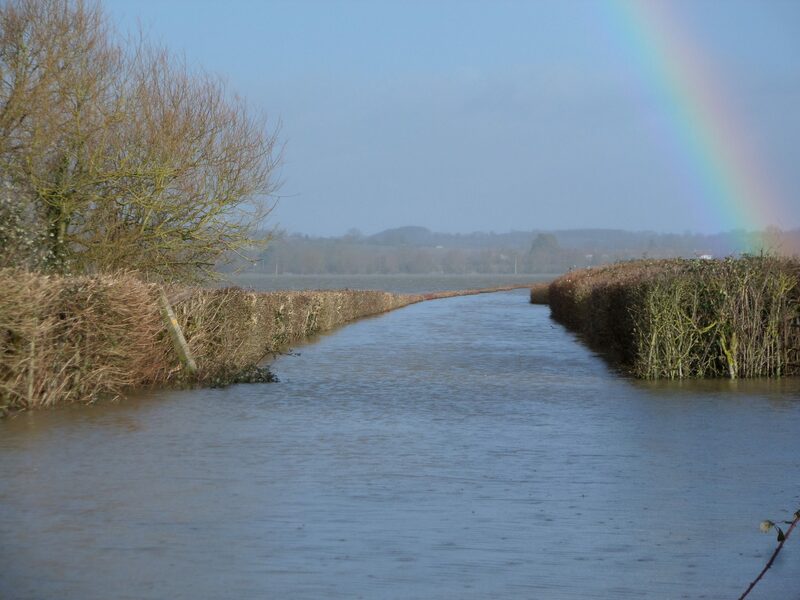 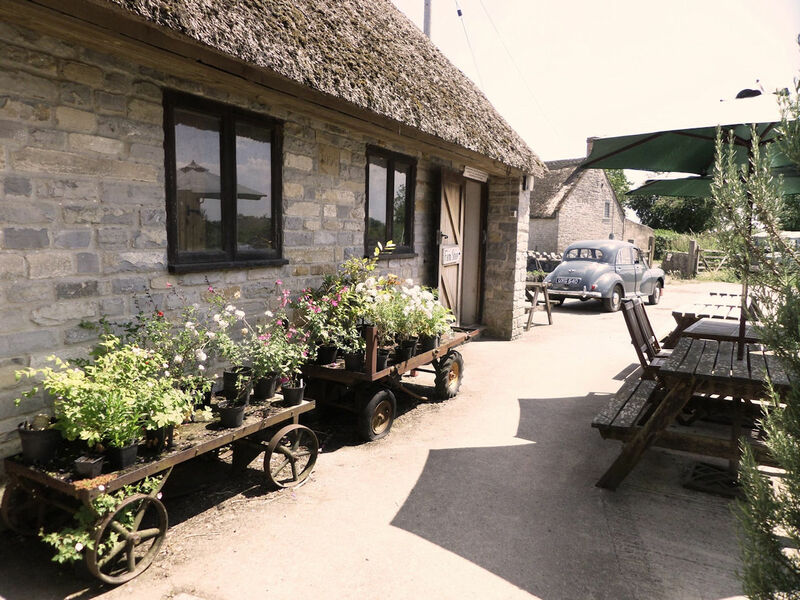 School Farm is situated on the beautiful Somerset Levels in the historic village of Muchelney. 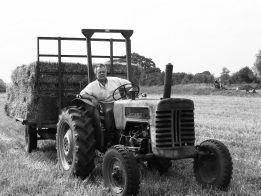 The family have farmed here for over 120 years and we are the fourth generation to do so. 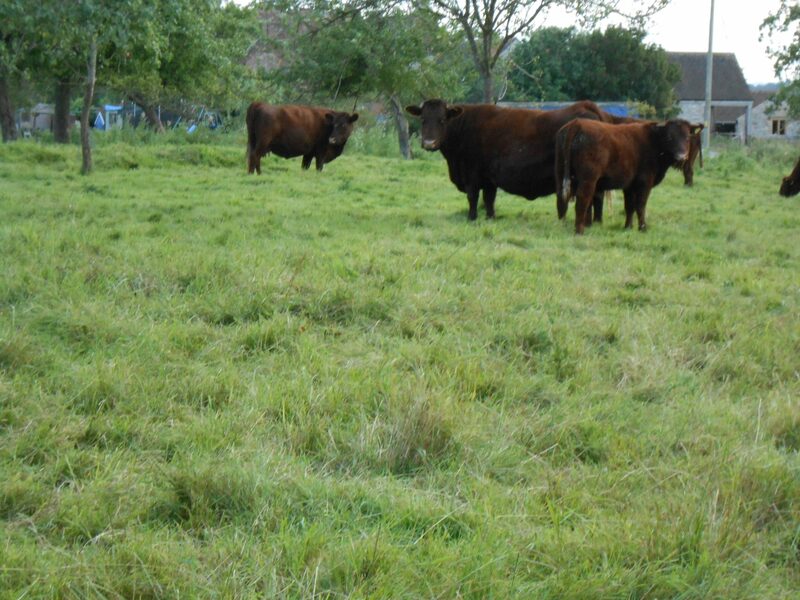 We are a small extensive mixed farm of 47 acres, most of our land being moorland. 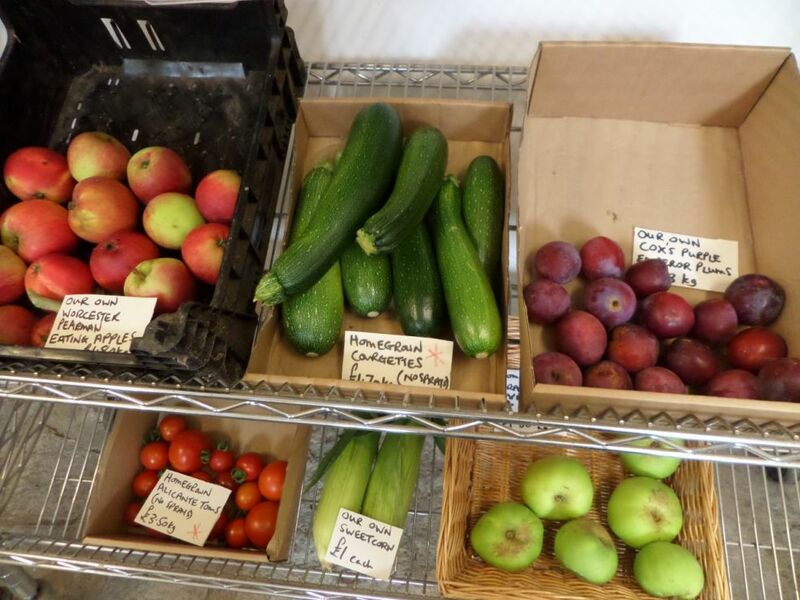 For 30 years we have sold our own and other Somerset produce through our farm shop. 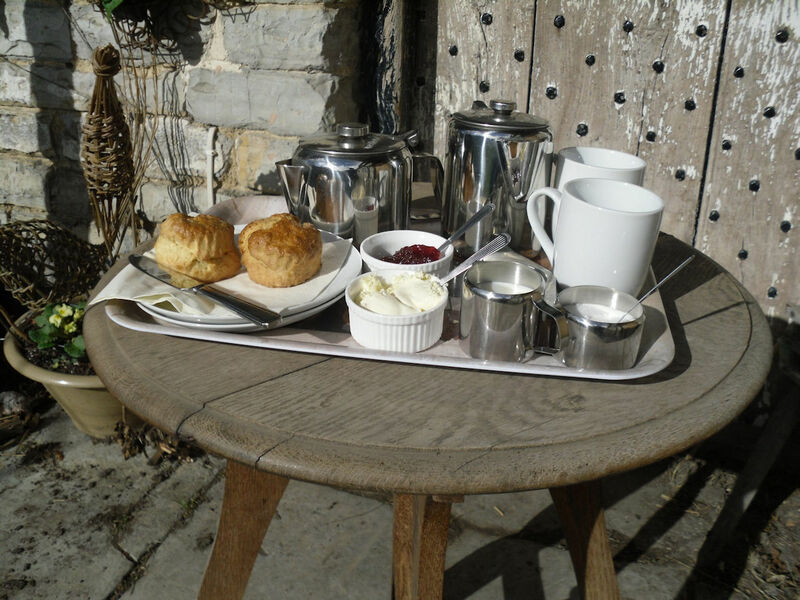 Traditional cream teas and other refreshments available from Wednesday 10th April 2019 when we change to our summer opening hours.